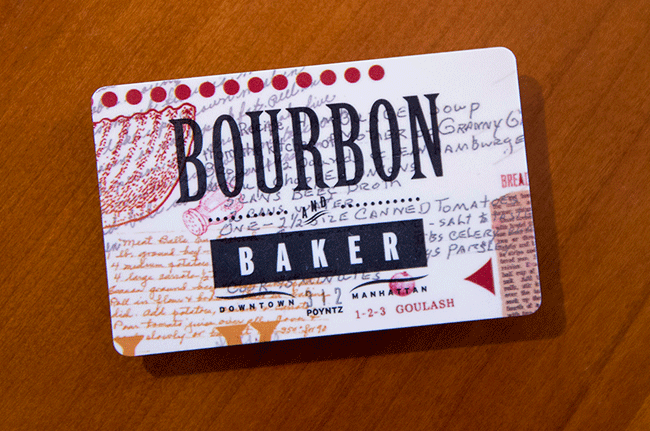 Give the gift of a Bourbon and Baker experience! Stop in to purchase a gift card at our Bar on Monday-Saturday from 11 am until evening close.  Or, purchase a gift card online. Gift cards are valid for 5 years from date of purchase. Balances can be checked at www5.myiCard.net.